An Incredible selection of decorative tile, hand crafted by over 50 artisans. Once Upon A Tile showcases top manufacturers whose tile and stone come from around the world. Along side this selection are a plethora of creative artists who offer uniquely hand crafted, and painted, tiles from small studios around the country. Once Upon A Tile is staffed with a team of designers who will assist you in creating an original and expressive interior setting, at a moderate price. 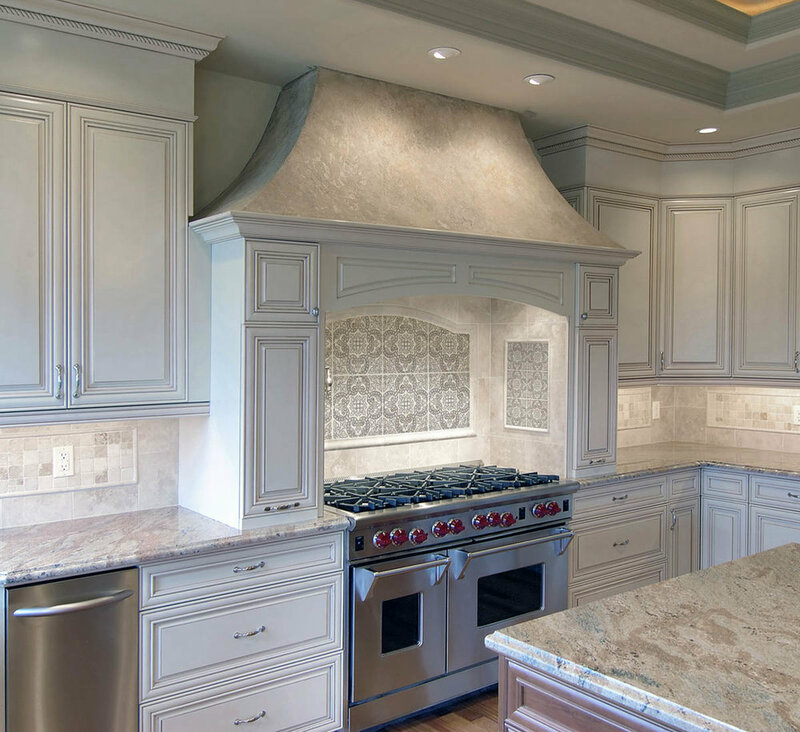 Come and experience a world where tile and stone blend to create unparalleled function and beauty. Our trained staff can help you find the perfect tile to suit your tastes and budget. Having trouble determining how much material to order? Let our experts calculate it for you. With over 30 years of experience, our team of professional installers can will ensure your project will last a lifetime.